Why should I meet with a physician anesthesiologist? What factors make anesthesia riskier? What are some of the risks of anesthesia? Are there risks associated with other types of anesthesia? Surgery and anesthesia are safer today than ever before, thanks to continuing advances in science. But this doesn’t mean there is zero risk. 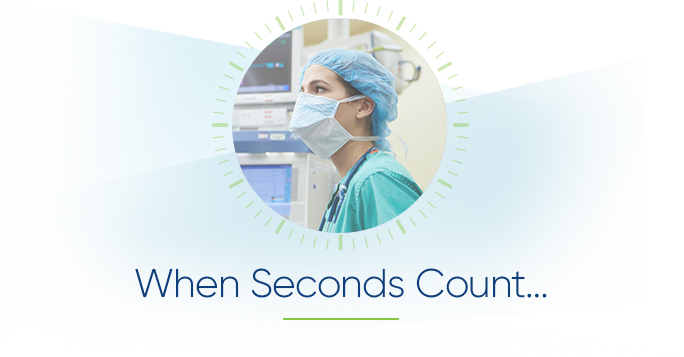 In fact, surgery and anesthesia are inherently dangerous, and as with any medication or procedure, there is always the chance that something can go wrong. Certain patients are more likely to experience problems or complications and possibly even death than others because of their age, medical conditions or the type of surgery they’re having. If you’re planning to have surgery, there are ways to lower your risk, including meeting with your physician anesthesiologist. If you’re planning to have surgery, there are ways to lower your risk, including meeting with your physician anesthesiologist. Choose certain medications over others that will be safer for you. 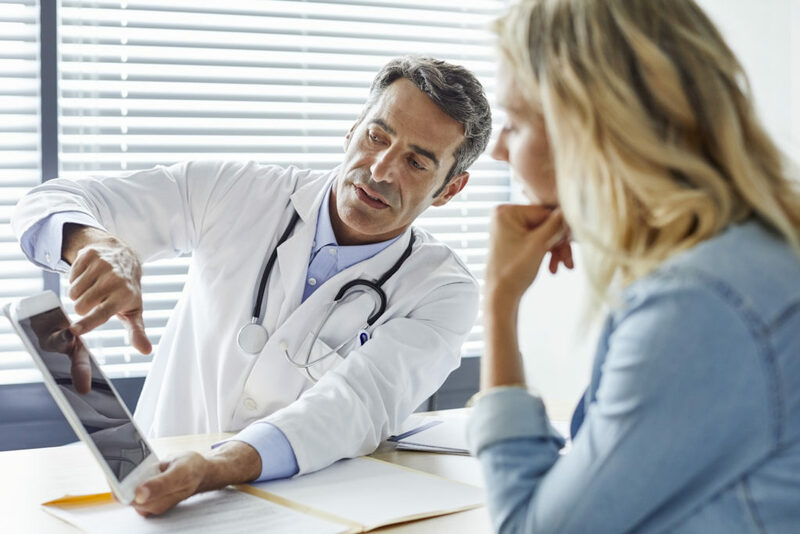 Monitor closely for specific side effects or complications that might be more likely for you, and have a plan to address them should they occur. Advise you on how to lower your risk before surgery by doing things like stopping certain medications, quitting smoking or losing weight if your surgery is not urgent. Smoking or drinking two or more alcoholic beverages a day also increases your risk. General anesthesia causes you to become unconscious. This type of anesthesia, while very safe, is the type most likely to cause side effects and to carry risks. Most side effects are minor and temporary, such as nausea, vomiting, chills, confusion for a few days and a sore throat caused by a breathing tube. Postoperative delirium or cognitive dysfunction – A condition called postoperative cognitive dysfunction can result in long-term memory and learning problems in certain patients. It’s more common in older people because an aging brain doesn’t recover from anesthesia as easily. In addition to the elderly, people who have conditions such as heart disease, especially congestive heart failure, Parkinson’s disease or Alzheimer’s disease, or who have had a stroke before are also more at risk. It’s important to tell the physician anesthesiologist if you have any of these conditions. Malignant hyperthermia – Some people inherit this serious, potentially deadly reaction to anesthesia that can occur during surgery, causing a quick fever and muscle contractions. If you or any family member has ever had heat stroke or suffered from malignant hyperthermia during a previous surgery, be sure to tell the physician anesthesiologist. Breathing problems during and after surgery – Anesthesia can be more dangerous for patients who have obstructive sleep apnea, a condition that causes them to stop breathing while they sleep. In patients with this condition, anesthesia can cause the throat to close up during surgery and make it more difficult to regain consciousness and take a breath after surgery. The safest type of anesthesia is local anesthesia, an injection of medication that numbs a small area of the body where the procedure is being performed. Rarely, a patient will experience pain or itching where the medication was injected. Regional anesthesia, which numbs a larger part of the body, such as from the waist down, is also safer than general anesthesia, but it does carry some risks. Patients sometimes experience headaches after having regional anesthesia. In rare cases, the injection can cause a collapsed lung if the needle is inserted in the chest area. Nerve damage from regional anesthesia also is a rare complication.